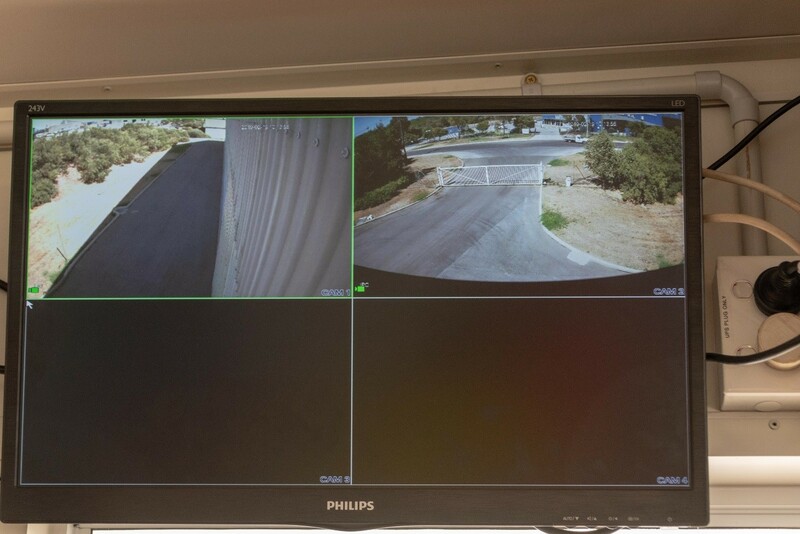 The client required monitoring of front entry gate & driveway along the side of building, however the camera location back to the NVR control room is approximately 200m. It was not practical and too expensive to run cables and install PoE switches over this distance. The solution proposed was to install a high quality Honeywell IP CCTV system utilizing Wireless Access Points (WAP) for wireless transmission. 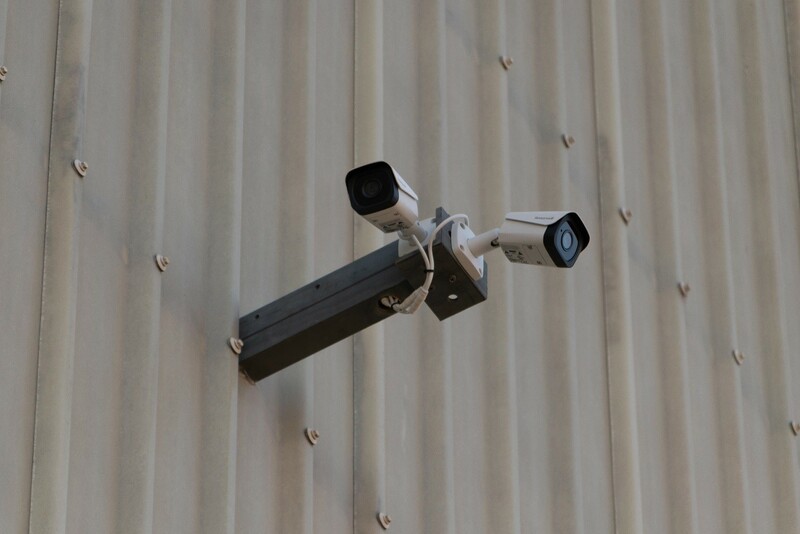 This system is essentially a wireless transmitter and receiver system which takes the IP video signal from the camera and transmits it at 2.4 GHz frequency to a receiver connected to the NVR via a network switch. The result is clear pictures from the cameras with little to no latency at the NVR. Significant cost savings to the project using wireless instead of wiring cables. The client & contractor are very happy with the outcome. 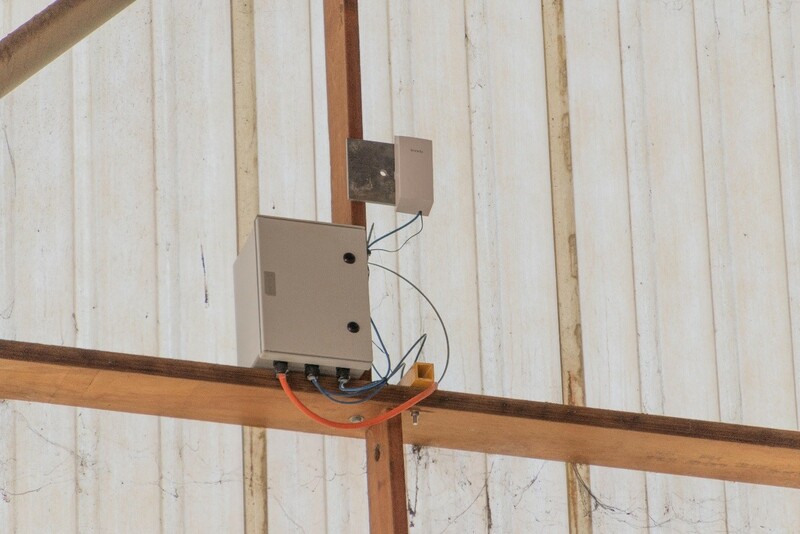 Wireless access point (WAP) and cabinet to house power supply & PoE switch located at camera end. Transmission of video signals of 2 cameras on single WAP transmitter. 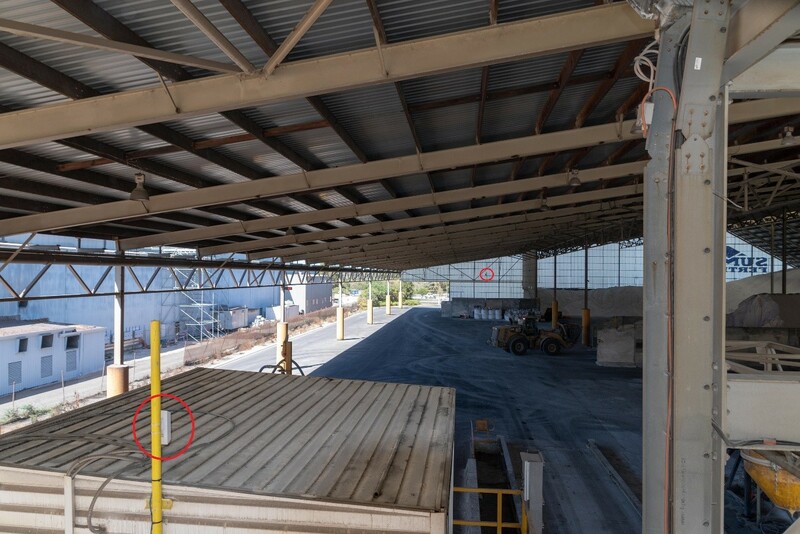 Wireless Access Points at both ends circled in RED. Closest WAP in picture is at control room end receiving signals of 2 cameras. Line of sight distance approximately 200m. 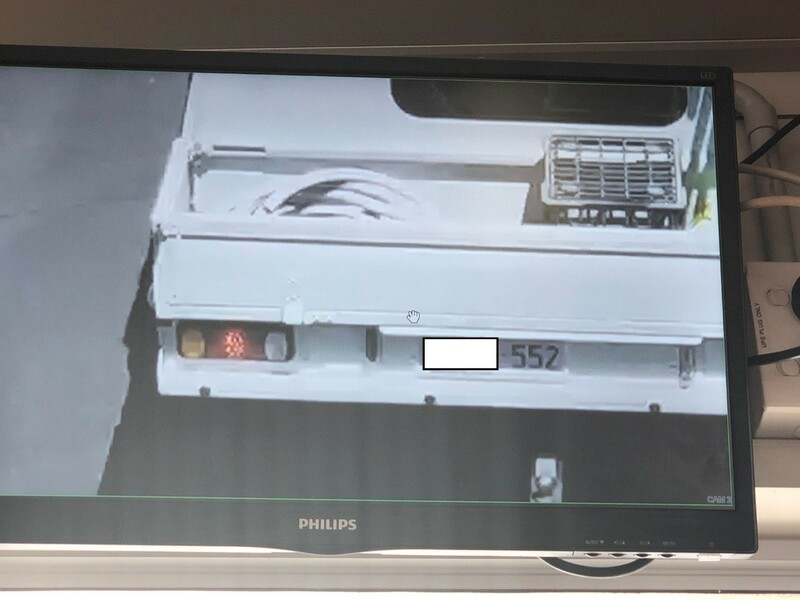 Vehicle number plates very clear after digital zoom.